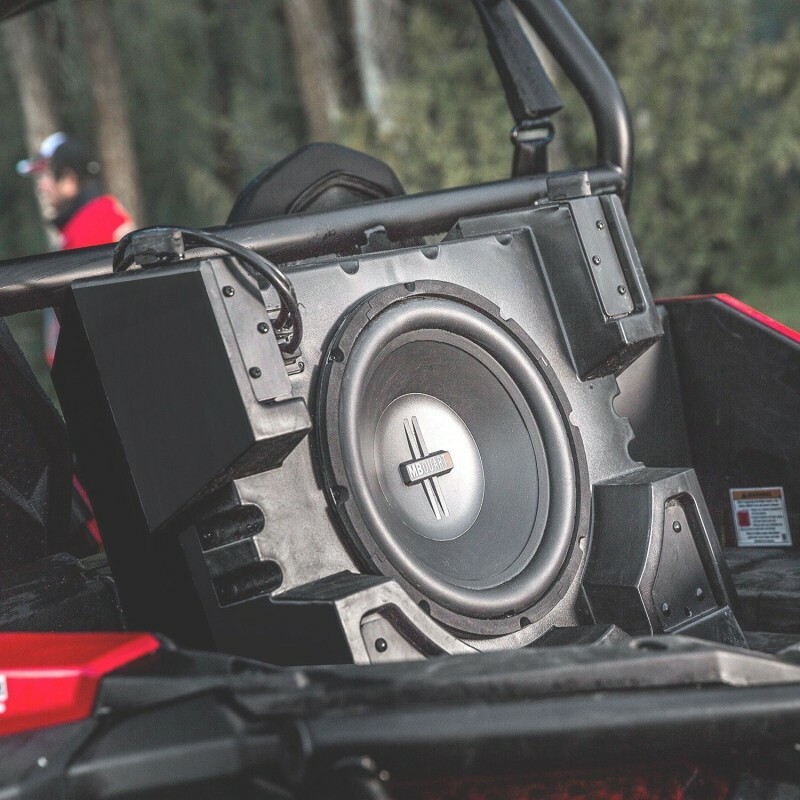 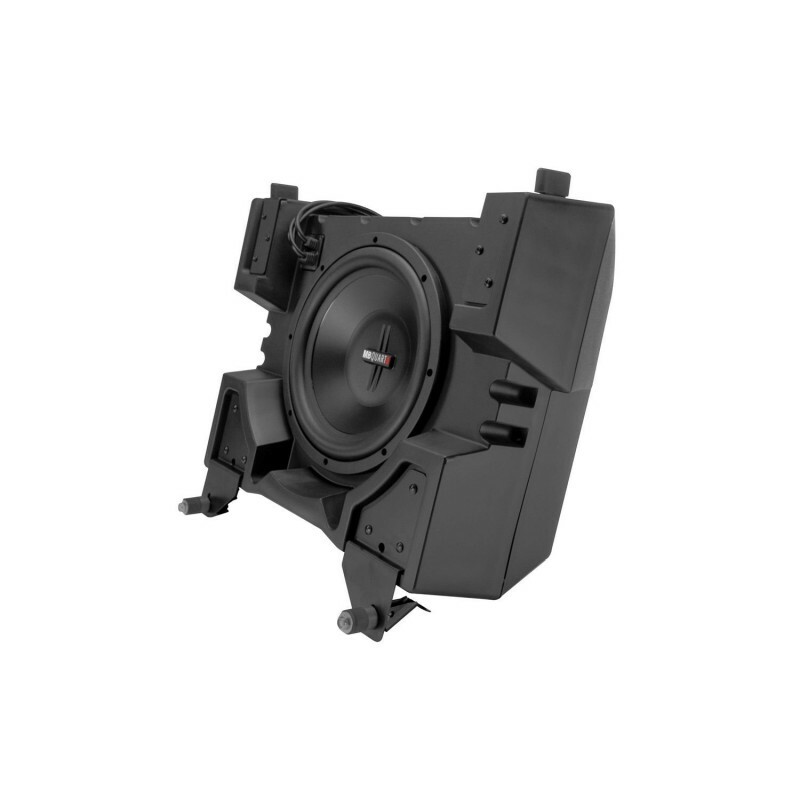 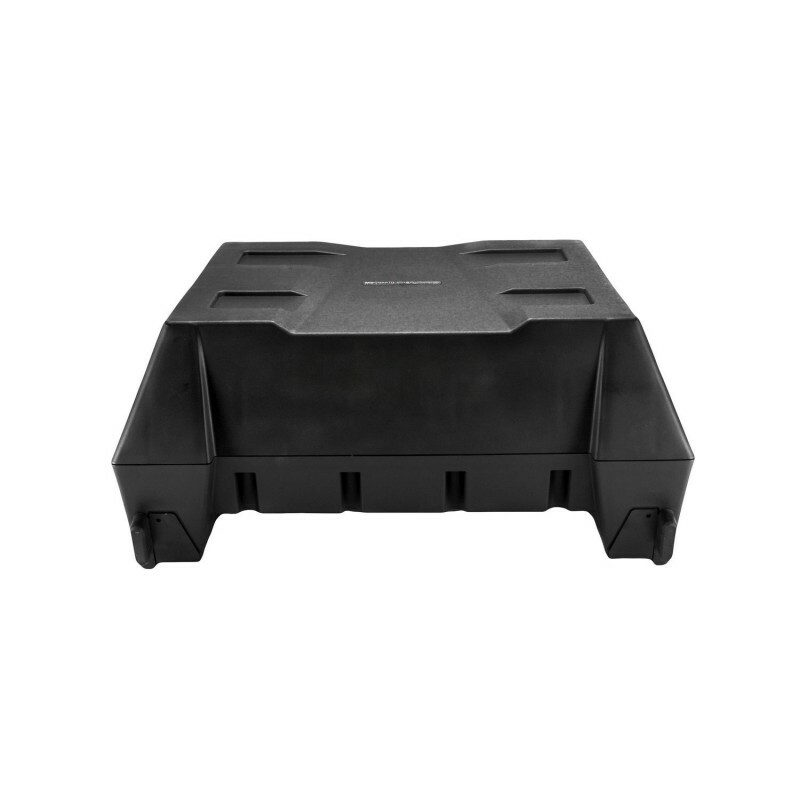 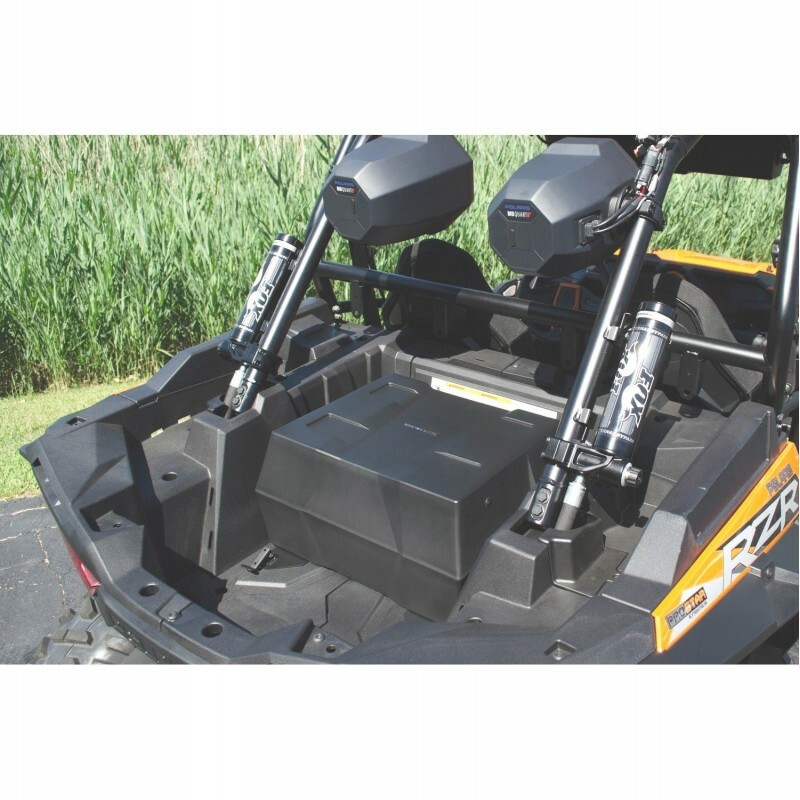 Whether you like to rock out to your favorite jams while cruising the ride park, or your RZR becomes the entertainment hub when hanging with friends, nothing makes your audio system explode more than this 12" MaxBoost Subwoofer by MB Quart. 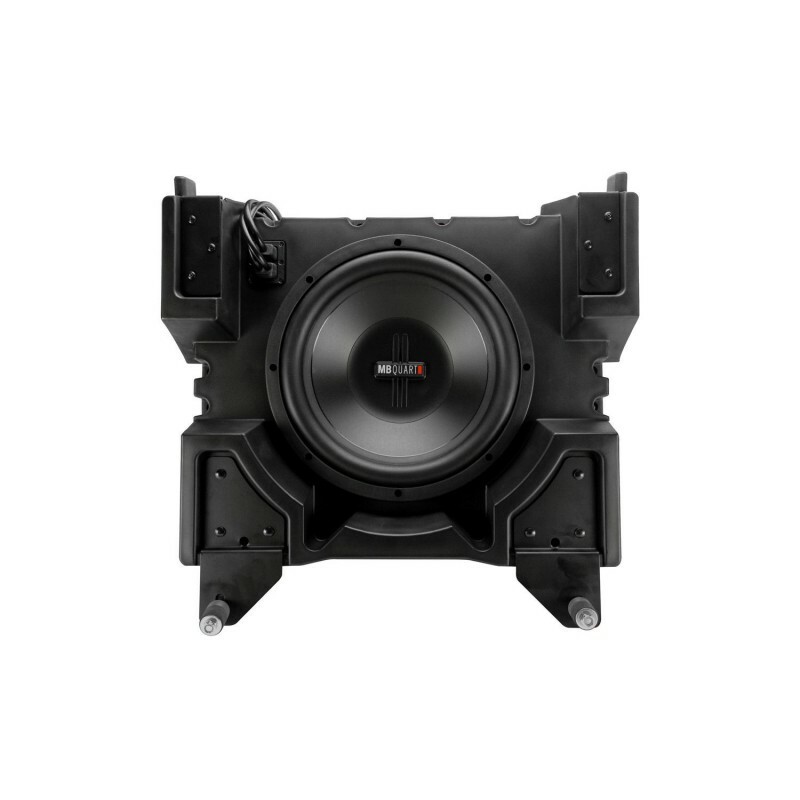 This fully-sealed, 12" subwoofer delivers monster low-end sound thanks to an integrated 200-watt amplifier and an oversized 2" voice coil. 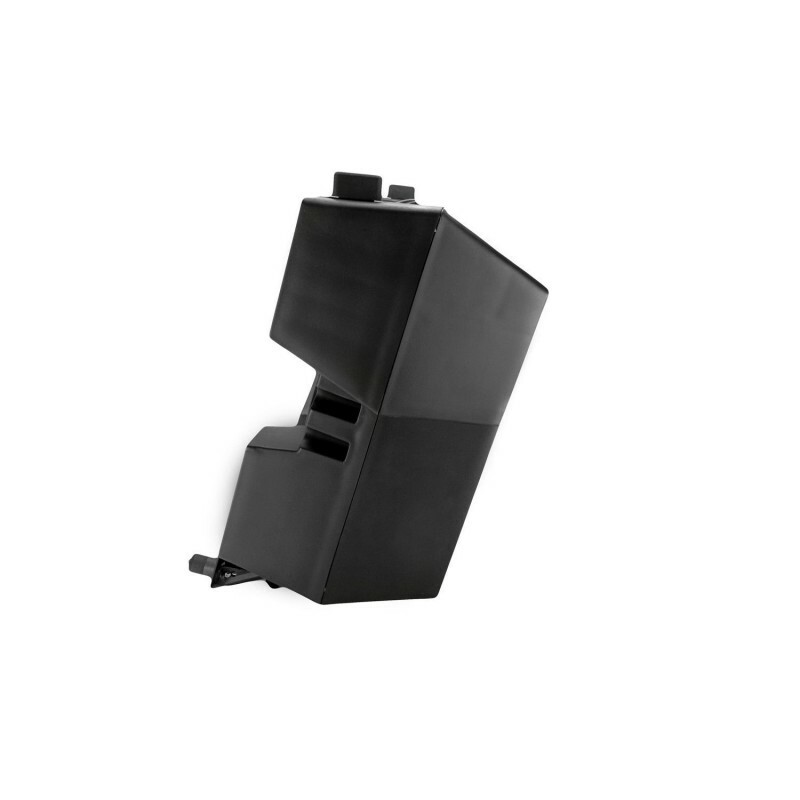 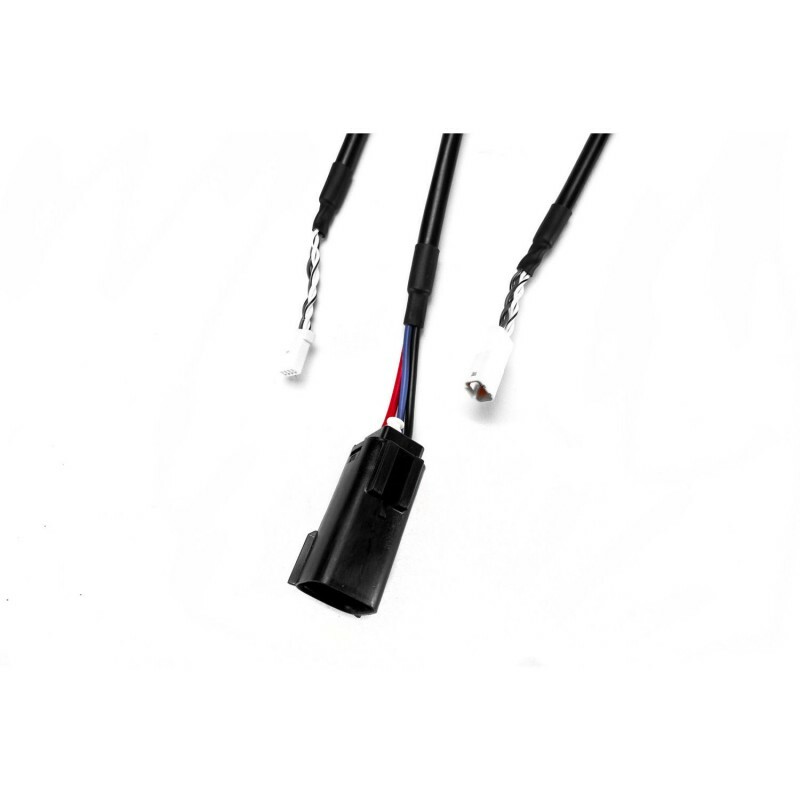 It mounts securely with patented Lock & Ride technology and features an external gain control so you can add just the right amount of thump to the party.